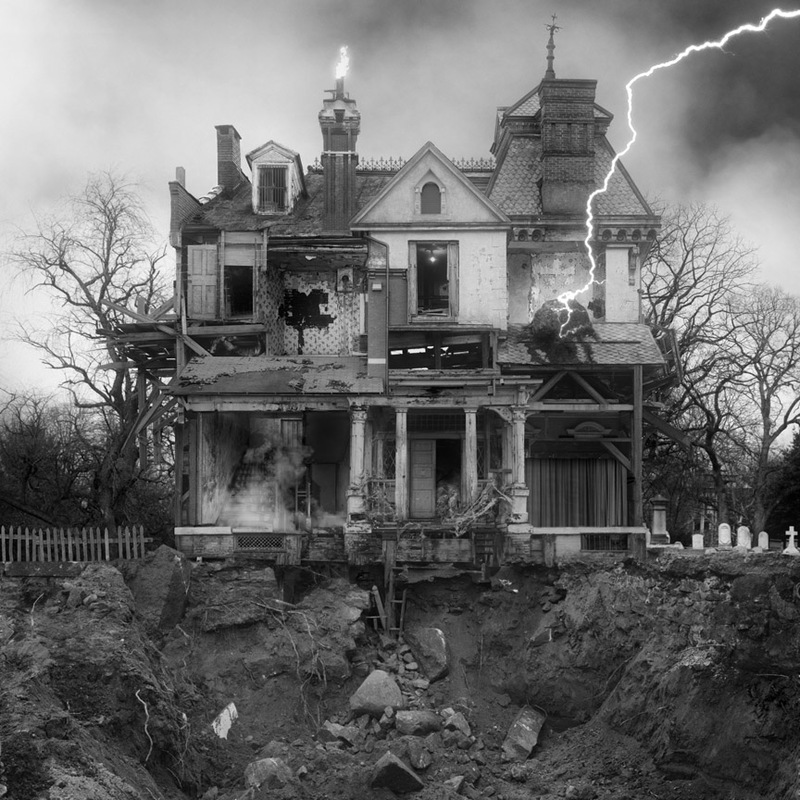 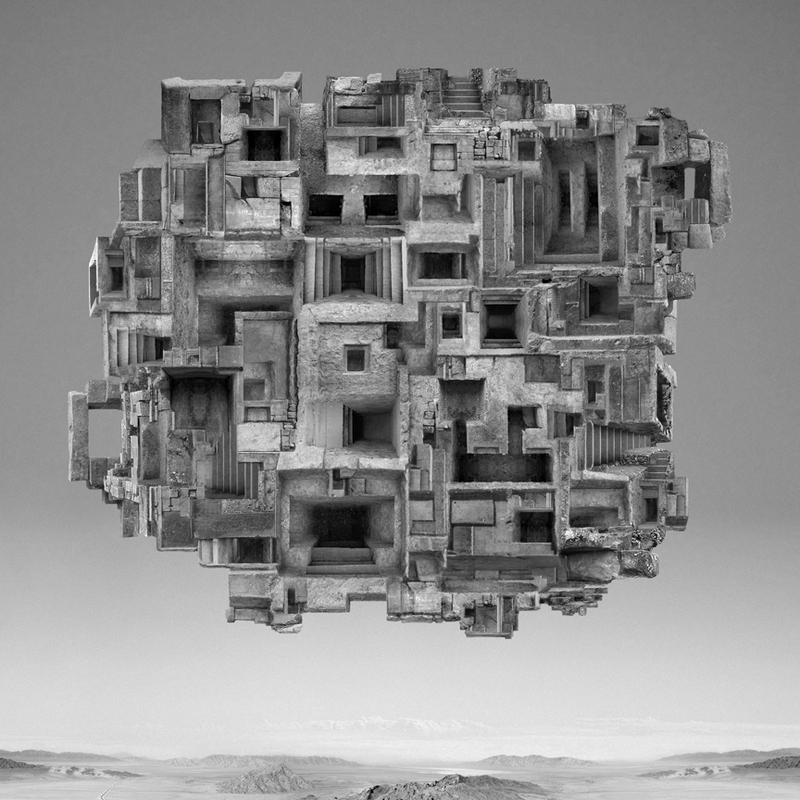 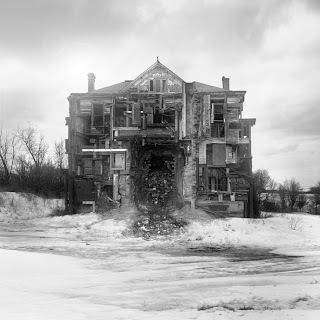 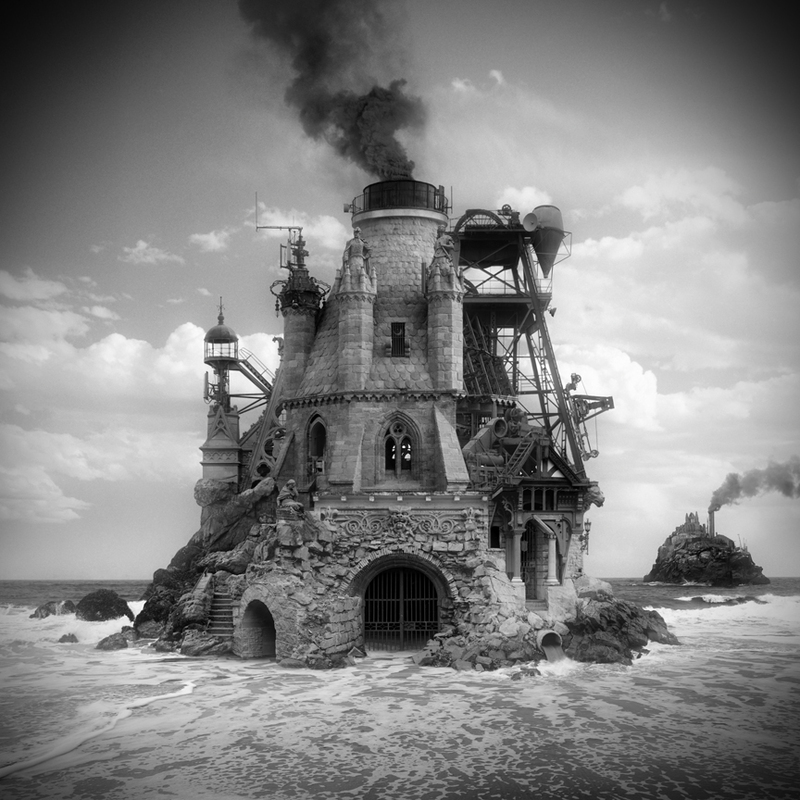 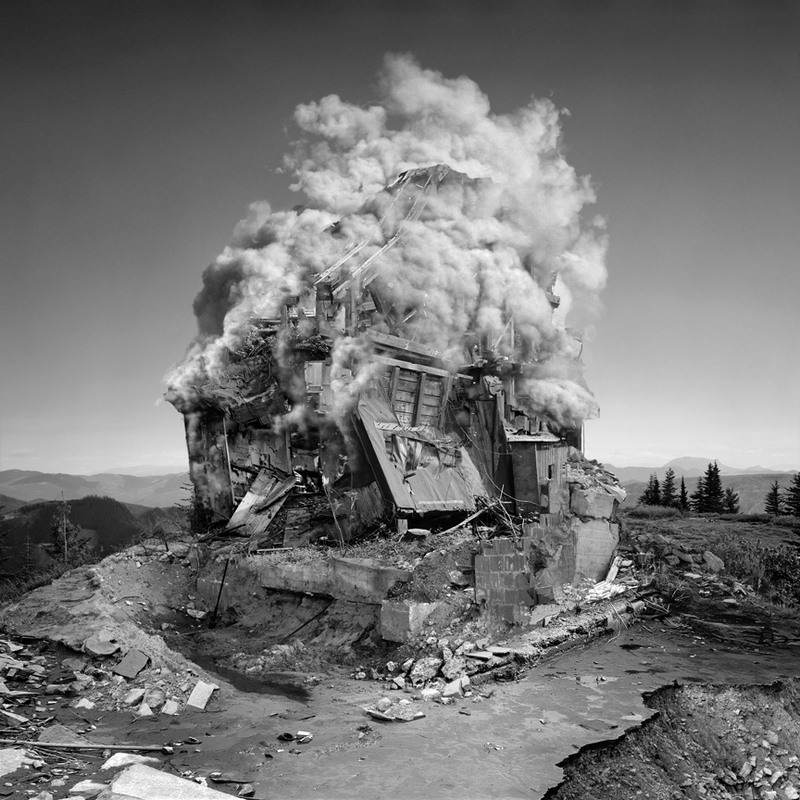 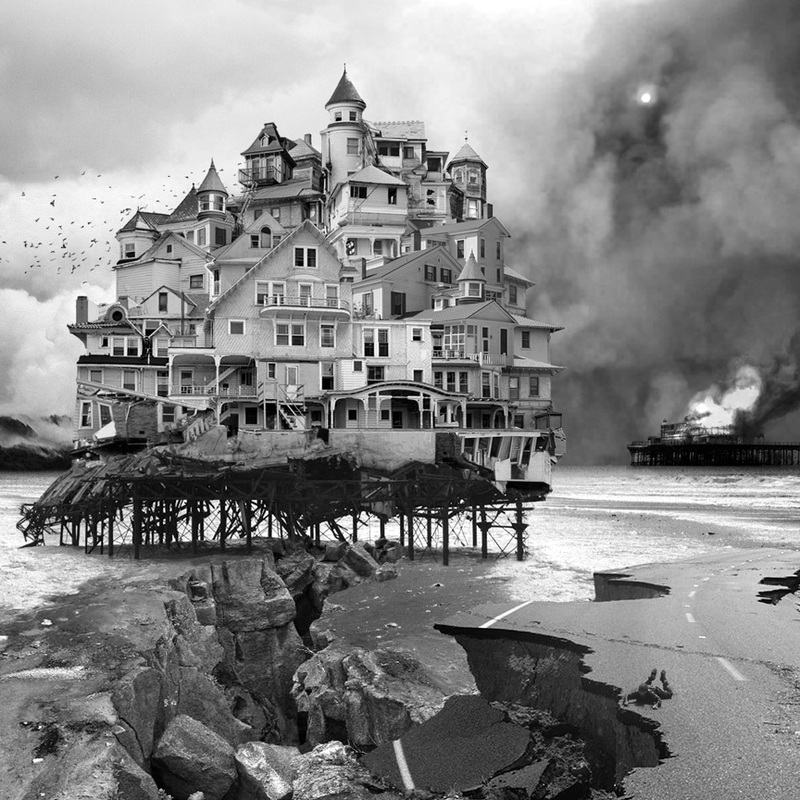 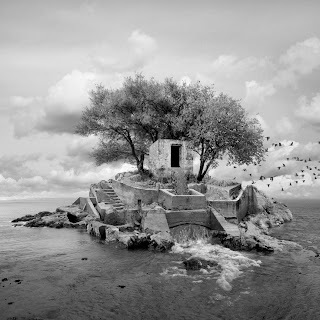 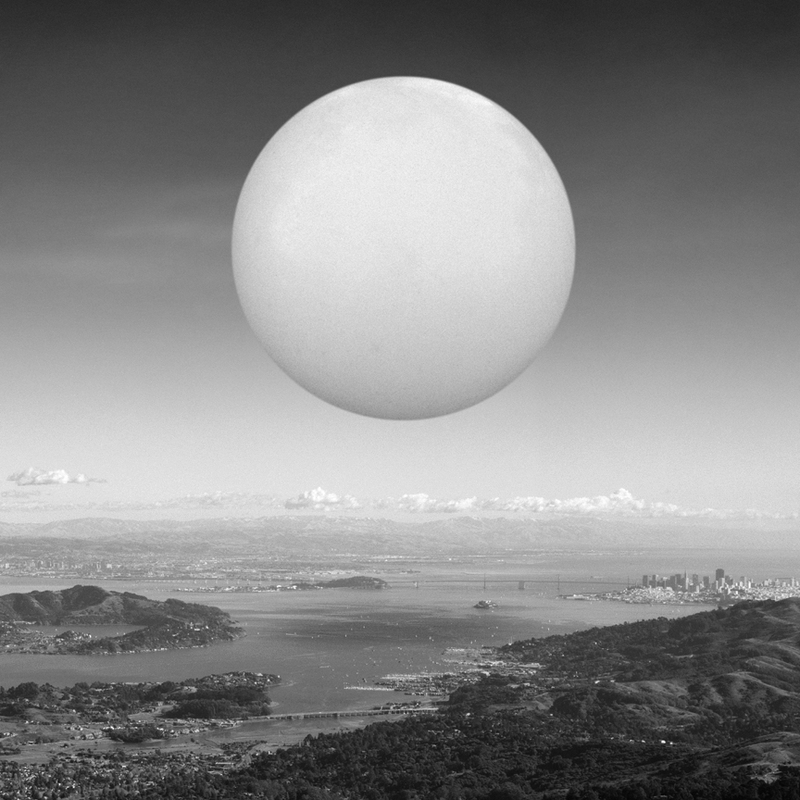 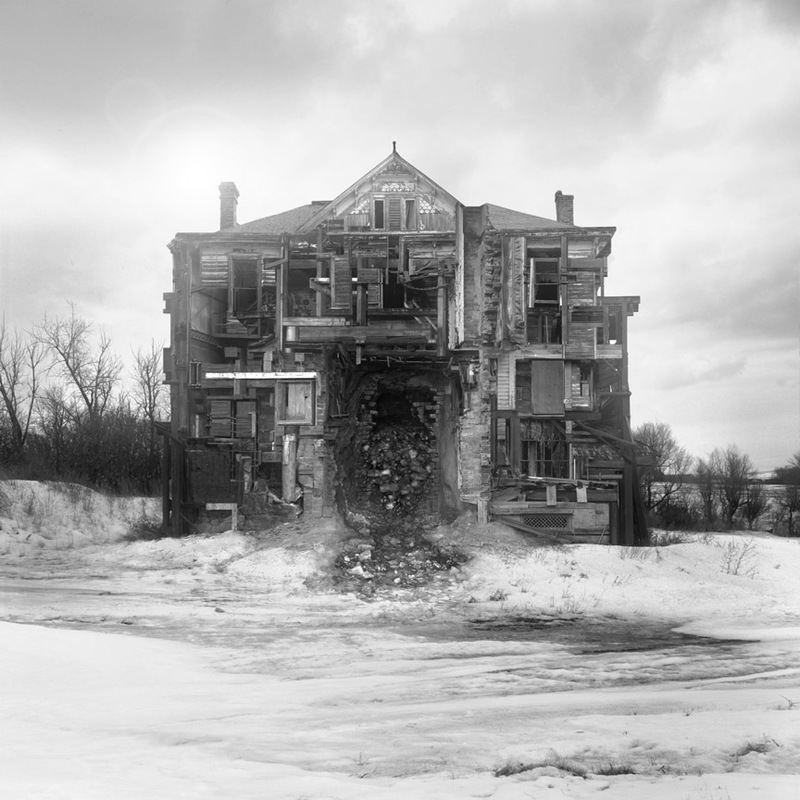 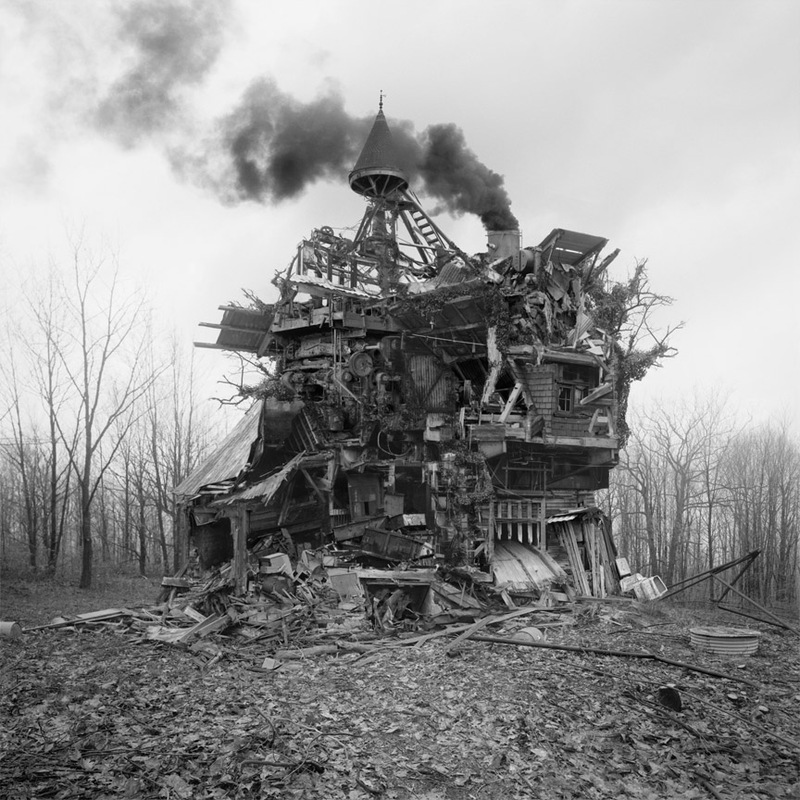 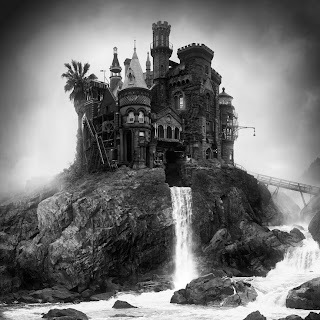 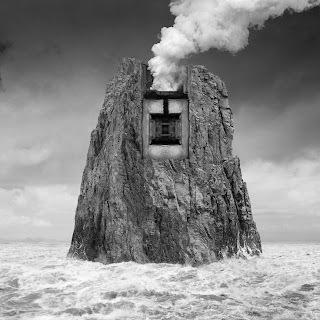 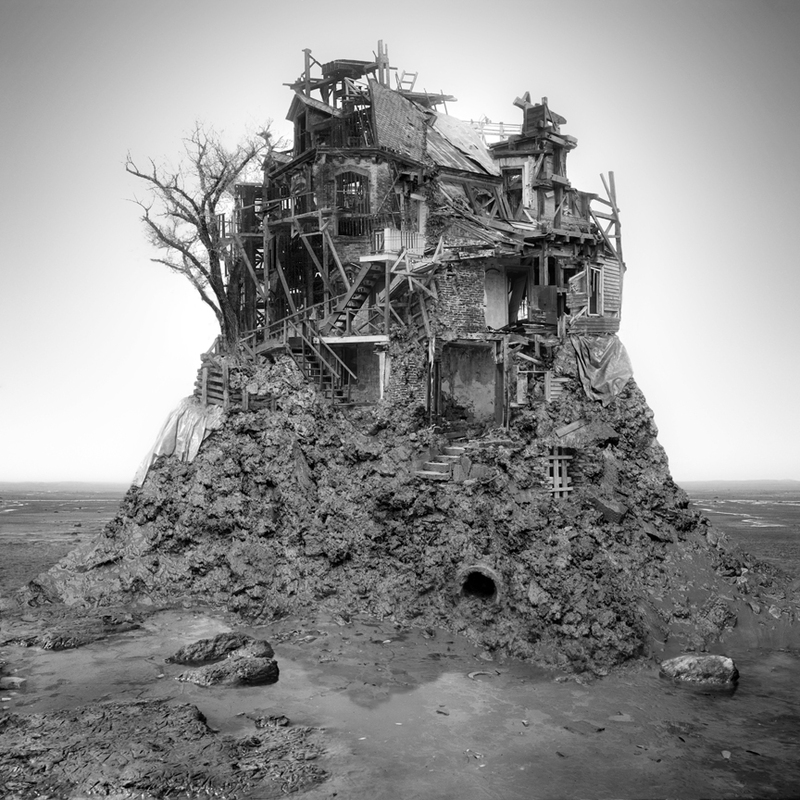 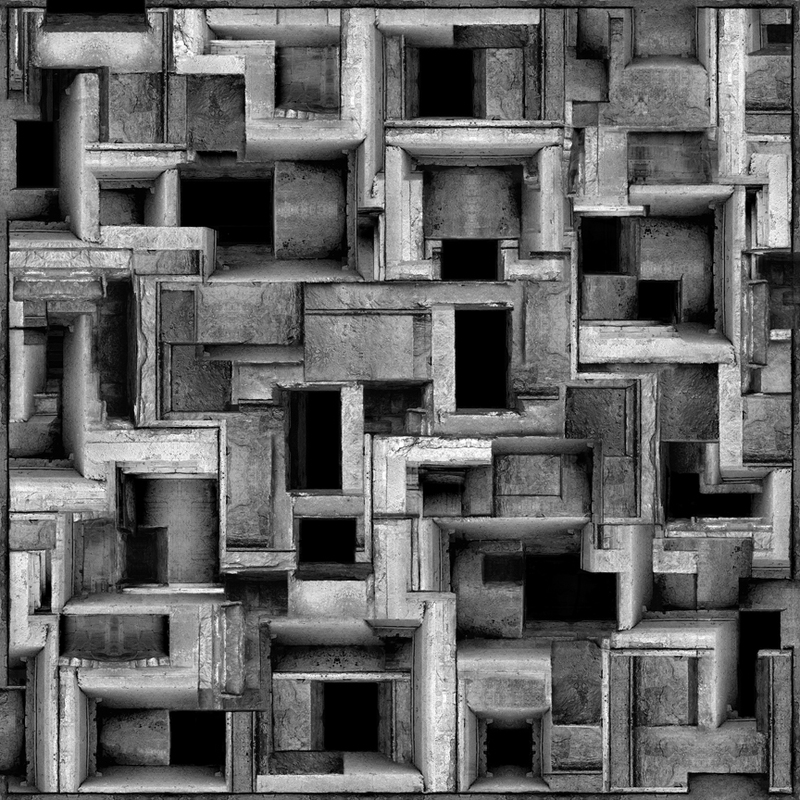 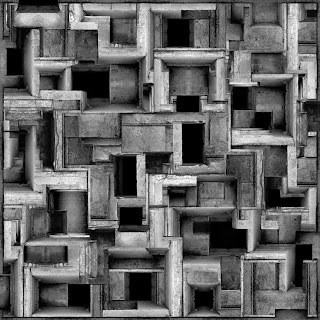 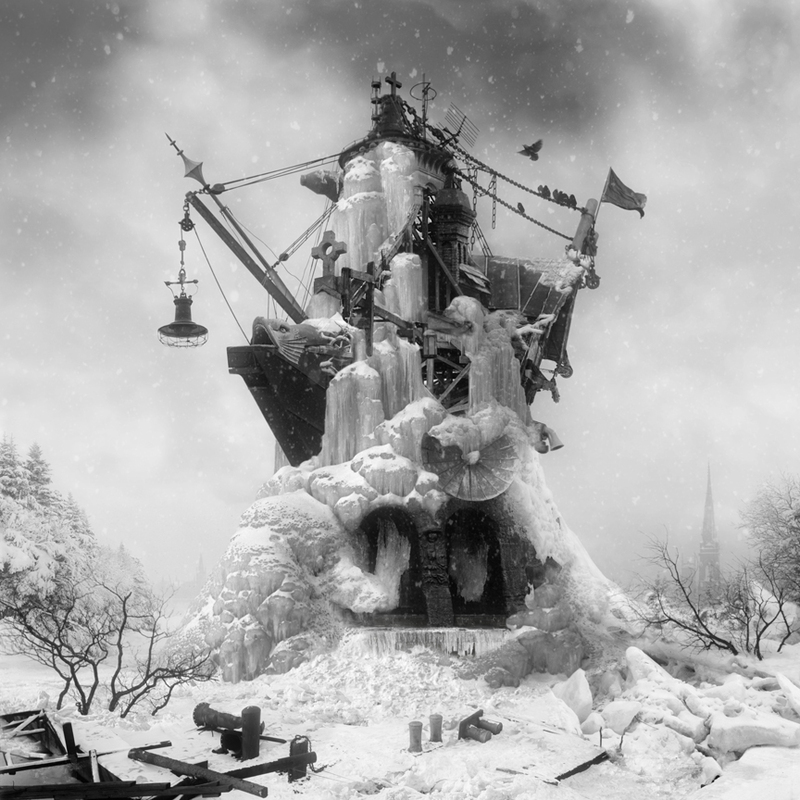 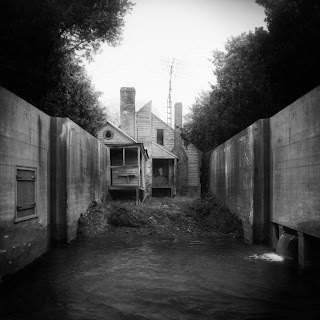 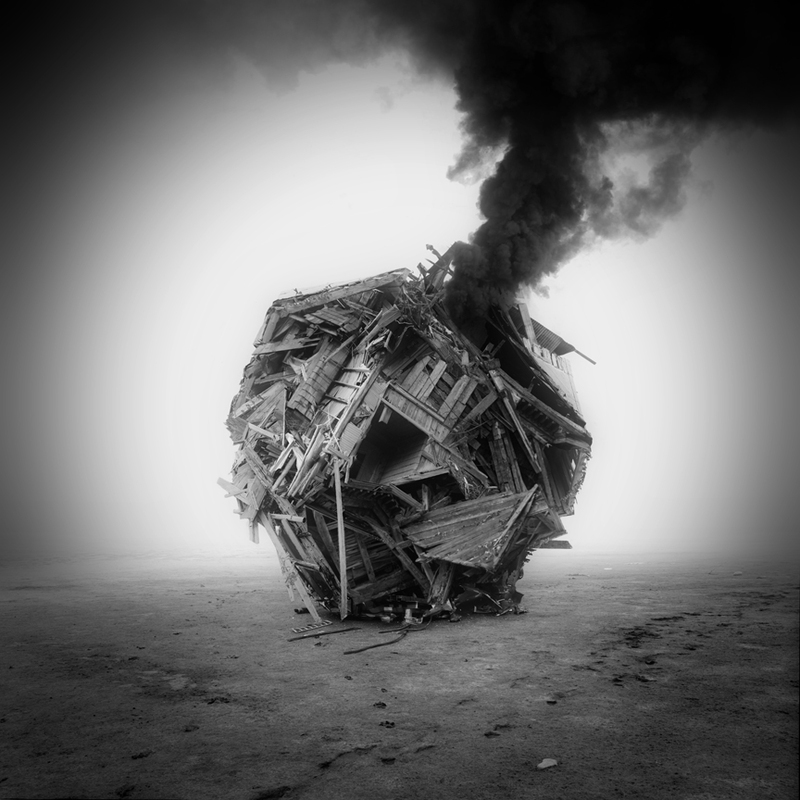 The works of artist Jim Kazanjian, these amazing pictures are compiled from images of buildings found online. 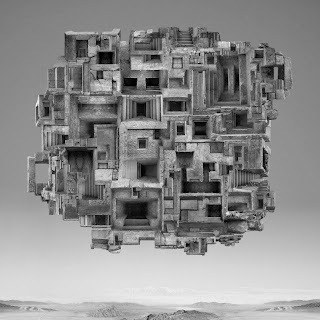 Although dreamlike and amazing, what I like the most about them, is that the majority of these structures actually could be built. I truly wish contemporary architecture was more like this.